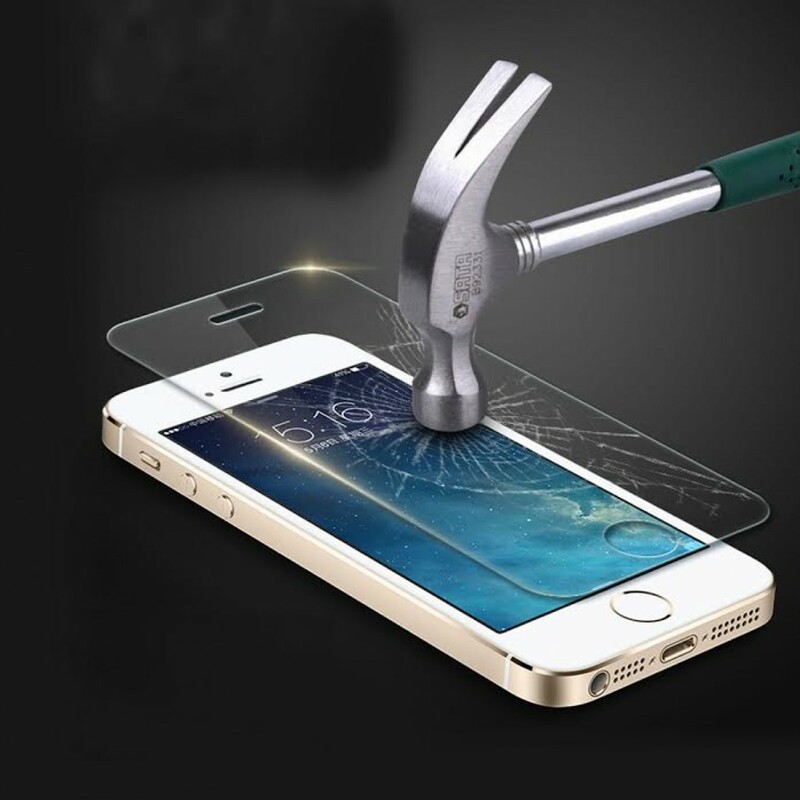 Protect your Apple Smart Devices from Scratches/ Impact/ Cracked Screen/ Liquid Spills/ Wear-n-tears with our World-class protection shield that's backed with an Insurance cover for any such eventualities. Our world-class protection shield built-in with Accsure Elite that not only saves you on Insurance Premium but also gets you a SGS/ RoHS certified quality Screen Protector & Back Case. 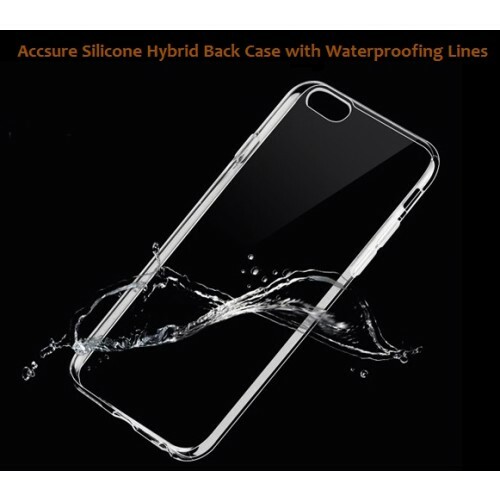 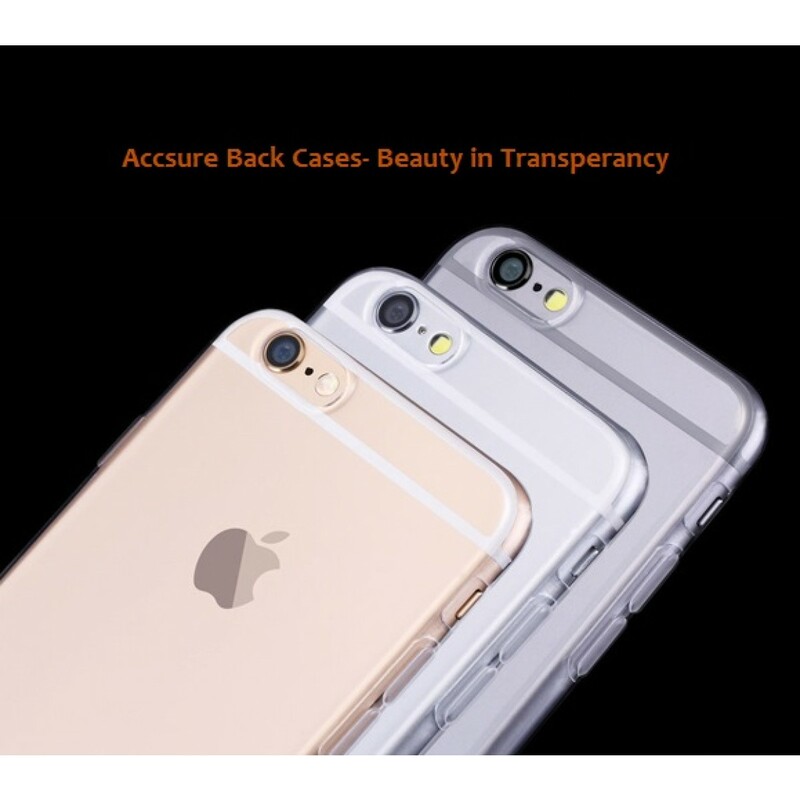 Accsure Back Cases are truly a statement of Beauty in transparency, that enhances the original look & feel of your device. 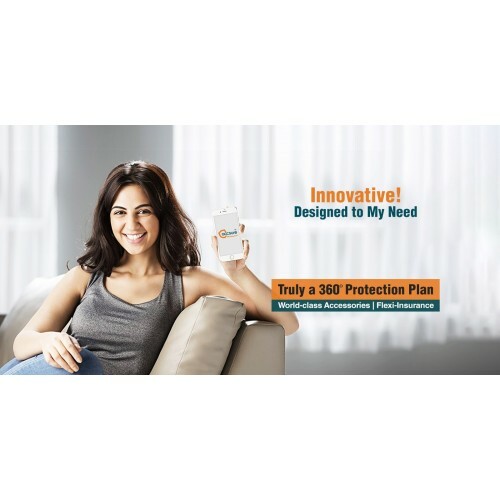 We call it a smart pack for all your requirements. 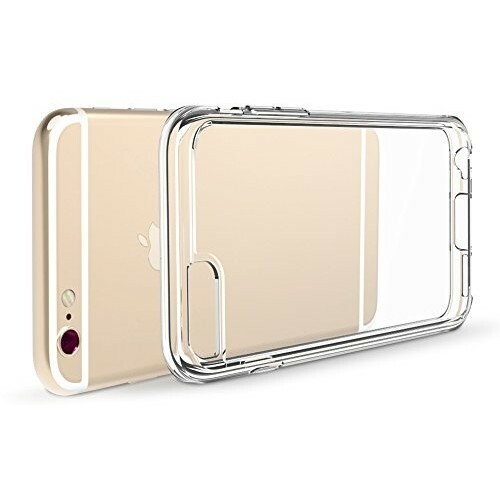 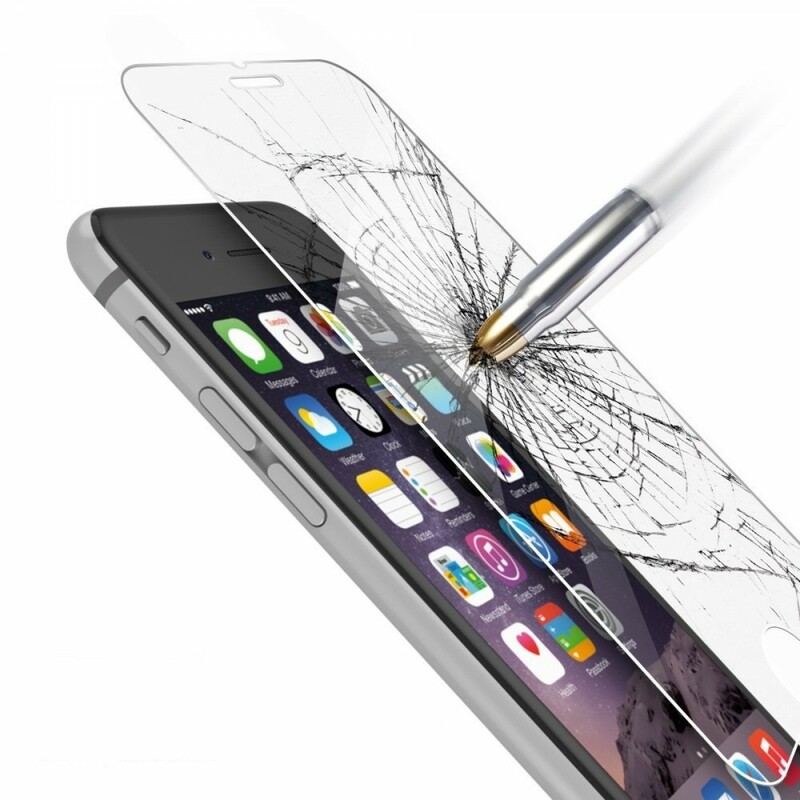 Our innovative apple iphone insurance plan along with tempered glass screen protector iphone cases is custom designed to suit all your iphone and ipad insurance needs. 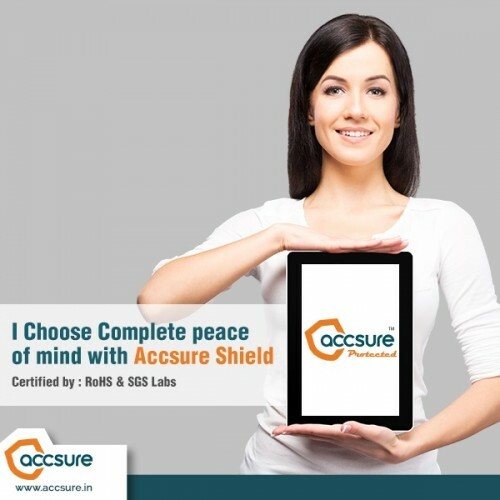 Check out Accsure Quality on our home page. 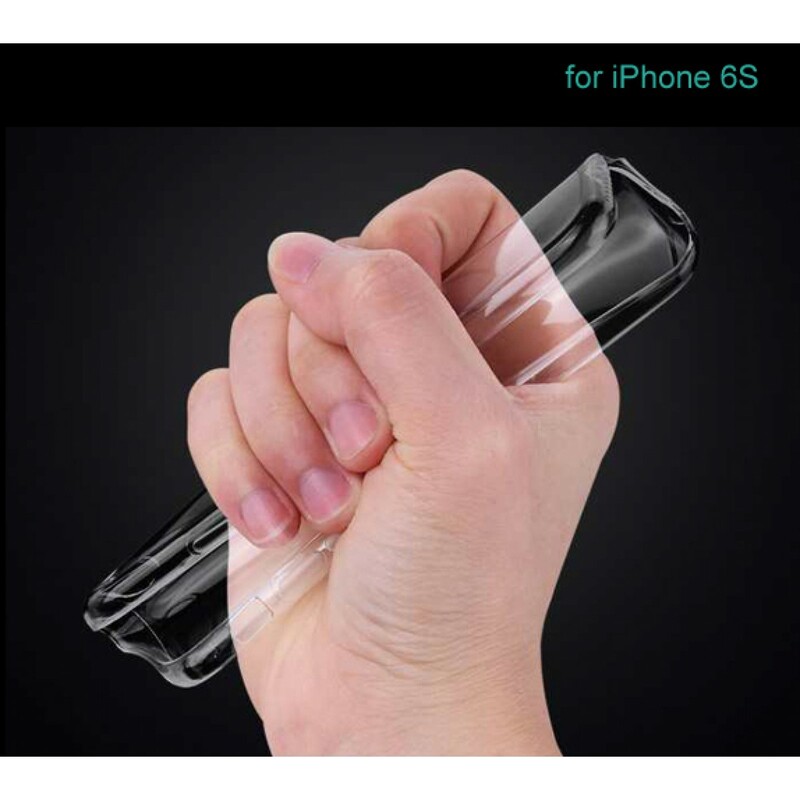 Our apple protection plan and insurance for iphone and ipad comes with the ultimate device protection program for your Apple Devices that not only protects from daily wear n tear but also, protects it from Cracked Screens, Broken Internal parts & Liquid submerged scenarios. 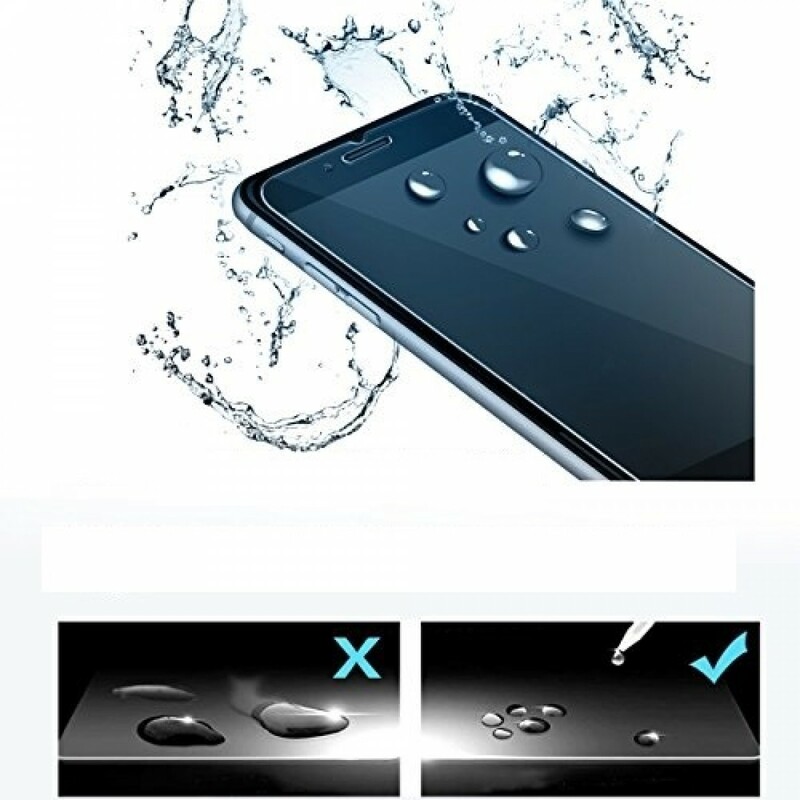 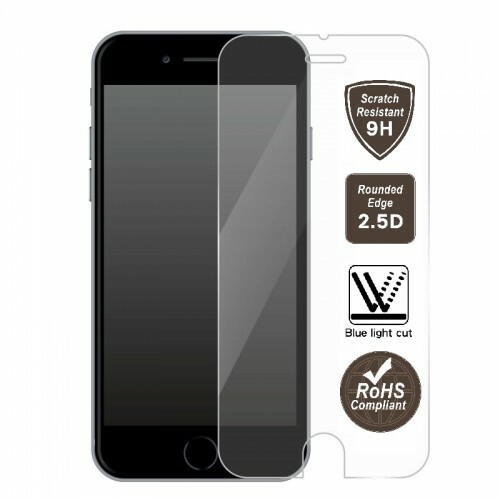 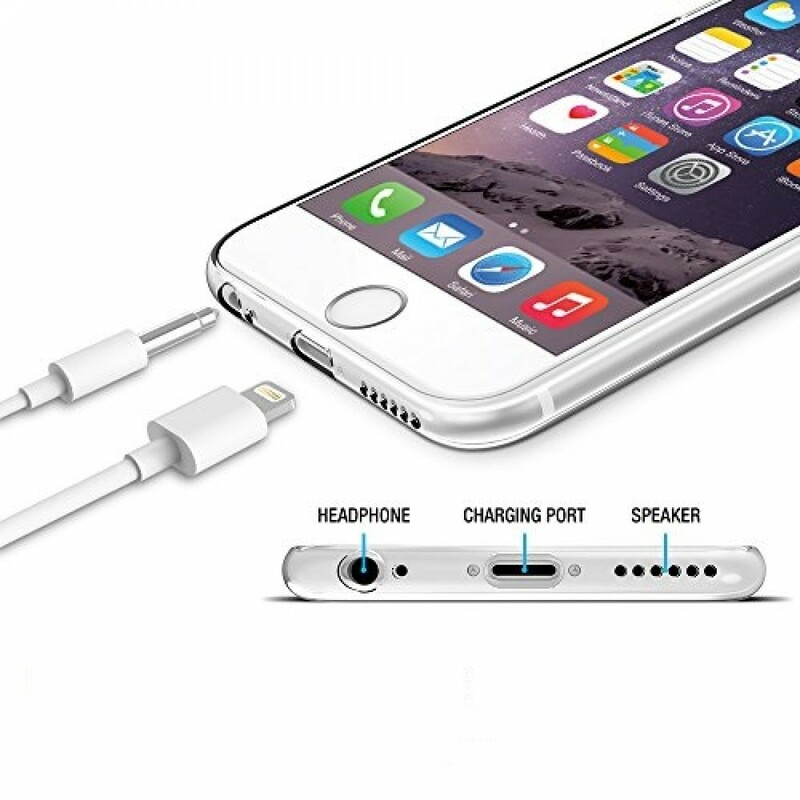 Thanks to our world class SGS/ RoHS certified protection shield [9H tempered glass Screen protector (0.33mm) with Silicone hybrid transparent Back case] that saves you from additional spending on these "must have" iphone accessories. The Accsure protection TG is full coverage tempered glass with cuts & customizations to the exact shape & size of your device. 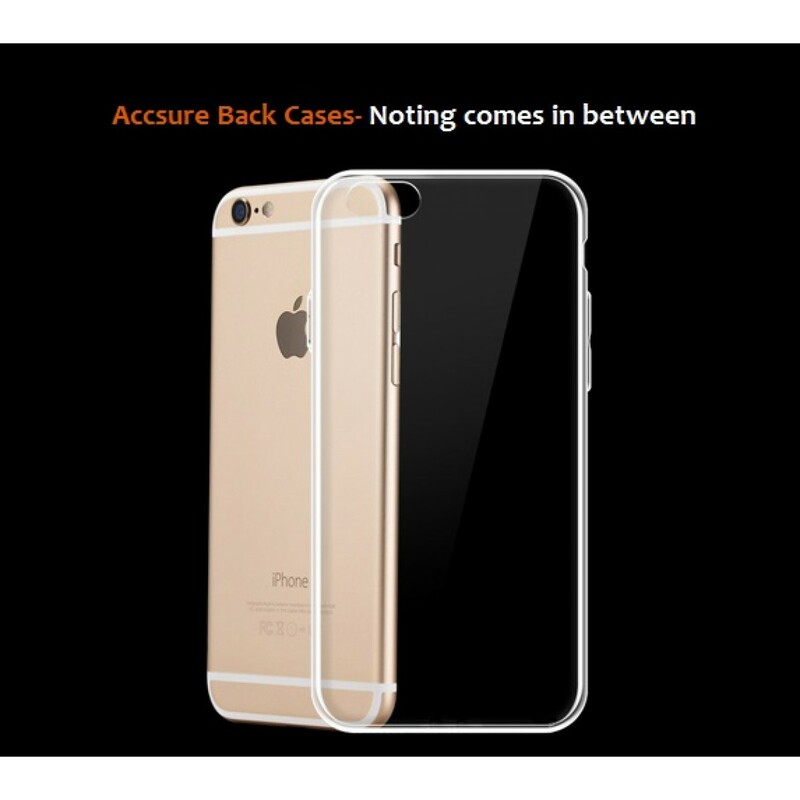 Note: *Some models may be offered only with the Accsure Screen Protection Glass as a standard package & may not contain the Back Case. Our Insurance partner is New India Assurance Company Limited.